Nestled in the cool moist climate of Vancouver Island in the shadow of Mt. 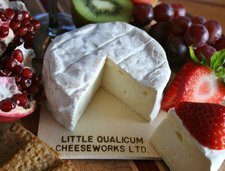 Arrowsmith on Morningstar Farm, Little Qualicum Cheeseworks produce a selection of hand-crafted artisan cheeses. 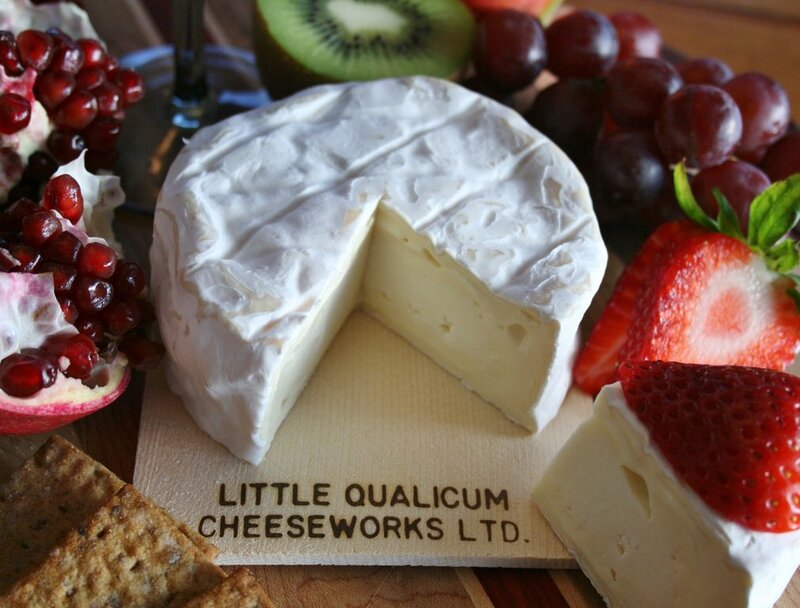 Using the highest quality milk from our own herd of Holstein, Brown Swiss and Norwegian Red dairy cows, we have a cheese to suit any occasion, meal, or just a light fresh snack.